Carmel River: The State Water Board ordered an additional decrease in water pumped from the Carmel River. 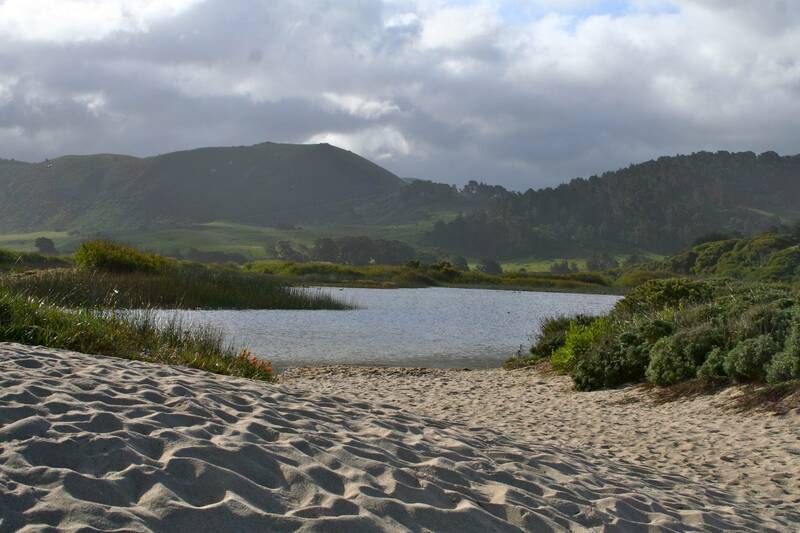 The State Water Board ordered an additional decrease in water pumped from the Carmel River. Cal Am Water has now delayed their testing another year because they held back the EIR schedule, potentially resulting in water rationing even under a modified Carmel River cutback order. The State Water Board has ordered an additional decrease in the amount of water that can be pumped from the Carmel River.